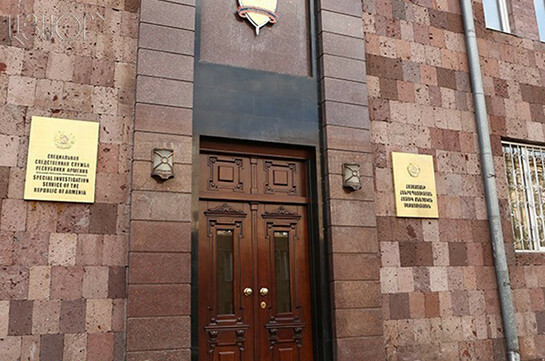 The extradition process of Narek Sargsyan, son of Alexander Sargsyan, continues, Attorney General Artur Davtyan told the reporters today, adding that there is no new information for him to share. “There is nothing new to tell you. We are in natural extradition process, no new developments are registered to share with public,” Davtyan said. 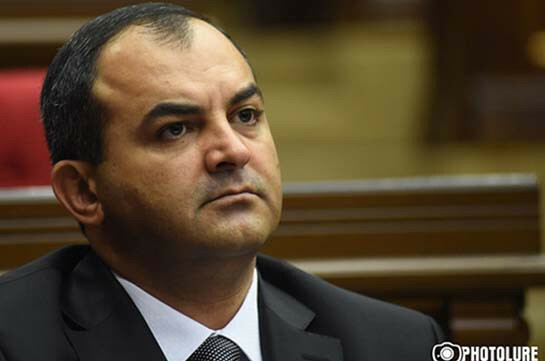 Asked whether information that Narek Sargsyan received political asylum from Czech authorities is true, the Attorney General said the information does not correspond to reality and Sargsyan will be extradited to Armenia.